Free high resolution photo of “White Swan” echinacea purpurea coneflowers. 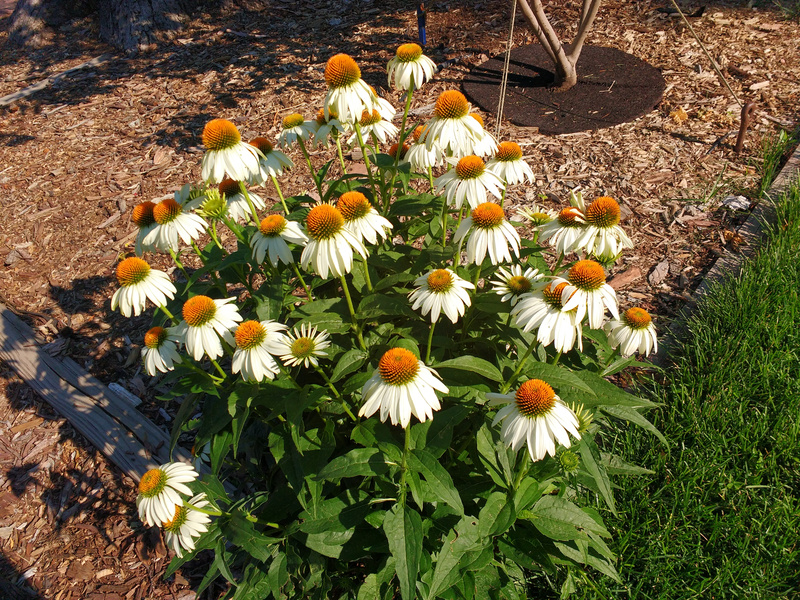 Echinacea is a perennial plant native to the Americas. Free image for any use.